The Salish Sea has one of the most diverse marine ecosystem and rich cultural history. 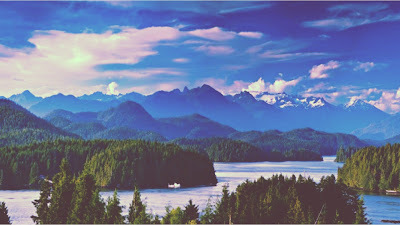 Named after the first people who inhabited the area called the Coast Salish; the Salish Sea has one of the largest inland seas. Measuring about 7,470 km with 419 islands, the total sea surface has outstanding 16,925 square kilometers. At its deepest, Salish Sea can go as far as 650 meters and that has a biodiversity of 253 species of fish, 172 species of birds, and 37 species of mammals. Its territory stretches along the coastlines of Puget Sound, Strait of Juan de Fuca in Washington, Seattle, Strait of Georgia in British Columbia, and Vancouver. Because the Salish Sea borders the US and Canada, it has a spectacular beauty to boasts while providing economic growth for the two countries. 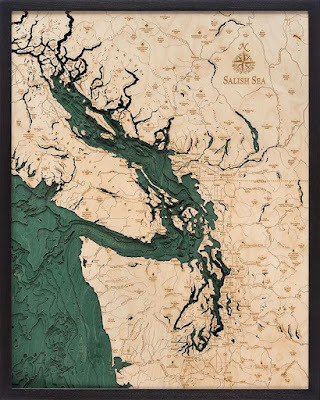 Its waterways provide a convenient way to connect communities, century-old trades resulted in the very urbanized communities along the Salish Sea. More than two hundred thousand Native people inhabited the banks of the Salish Sea even before the Americans and Canadians came. They had created a very intricate and close-knit relationship of other tribes that spanned in its waterways. Because of its geographical location, salmon and other animals became their main source of food as well as the different variety of plants that are endemic in the region. As the fur traders began coming in from other parts of the country, the communities surrounding the Salish Sea started to change. Its people suffered great loss because some kind of epidemic plagued the area. In the journal of the British mariner George Vancouver, he described his expedition during his 1792 voyage as haunting. He and his men found several abandoned tribes covered with what clearly looked like human skeletal remains. Thousands of Native people died from the disease but there are several hundred more that survived and thrived in its waterways. More and more people began arriving along the waterways of the Salish Sea as it promised opportunities for everyone. As the sea yields an abundant harvest of fish, its lands are great for cultivating. Not long after, thousands of fur traders settled in the area around the early 1800s, the Natives experience limited access to their fishing spots. It was then followed by commercial salmon fishing during the late 1890s. Large-scale companies began mass-producing salmon in cans which are both impressive for the economy and destructive for the environment. Because of the severe damage and pollution in the Salish Sea, the US and Canada signed a salmon conservation treaty in 1930. Experts claimed that the destruction and overfishing were so severe that it resulted for the salmon to be listed under endangered species in the 20th century. 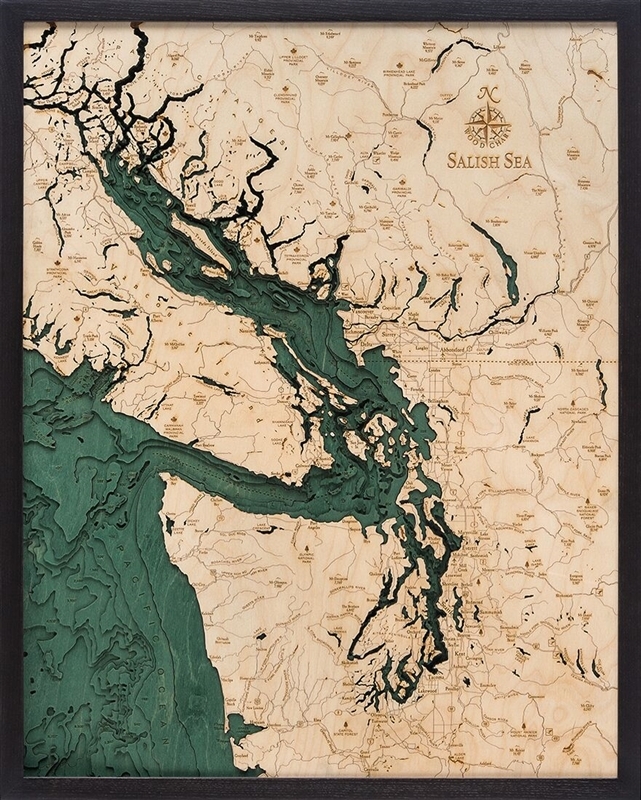 Today, more than 7 million people live in the coastlines of the Salish Sea, enjoying the amazing view and spectacular natural resources of this body of water. It’s even home to some of the world’s most powerful business including Starbucks, Amazon, Microsoft, and Boeing.